This followed the unanimous adoption of a motion moved by Rep. Peter Akpatason (Edo-APC), during plenary on Thursday. “The Minimum Wage Act of 2011 set the lowest payable salary at N18,000, but the Nigerian Labour Congress (NLC), the National Employers Consultative Association (NECA) and the Federal Government have agreed to set up a joint review team to study and recommend an appropriate rate. 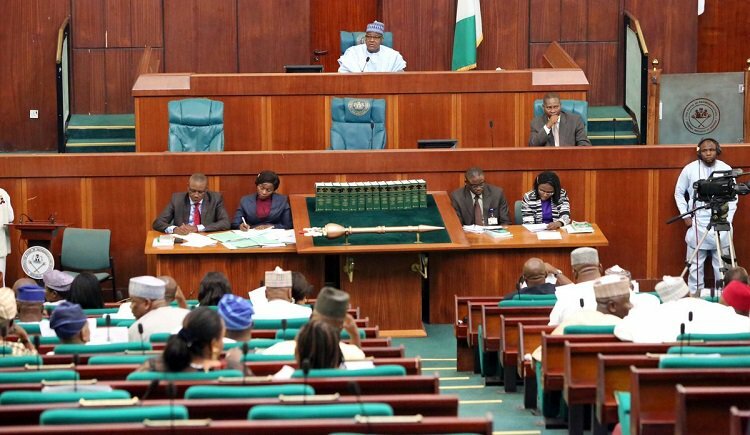 The lawmaker told his colleagues that a combination of high inflation rates and the weak exchange value of the Naira had eroded the purchasing power of fixed income earners in the country. "Such fixed income earners are the bread winners to millions of jobless Nigerians and the aged. “Such strike could return the nation’s fragile economy into recession that will further exacerbate the suffering of the masses,” he added. Speaker Yakubu Dogara, mandated the Committee on Employment, Labour and Productivity to ensure implementation of the directive.